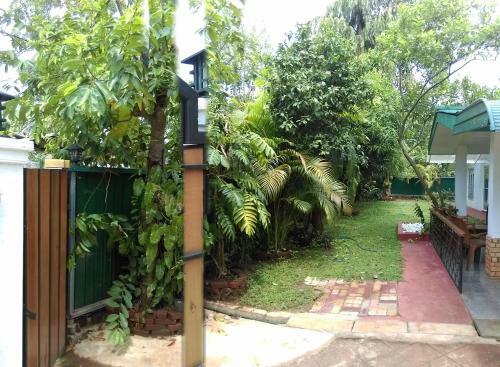 Отель Green Lanka Family Resort находится в городе Anuradhapura. Offering a terrace and fitness centre, Green Lanka Family Resort is located in Anuradhapura in the Anuradhapura District Region. Guests can enjoy the on-site restaurant. Free private parking is available on site. The rooms have a flat-screen TV.